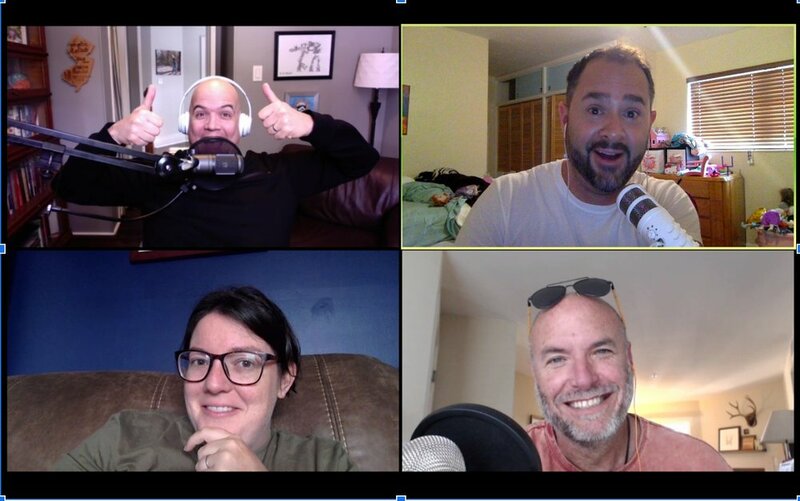 Recently, I was doing a podcast All About Multisite that I have the privilege of doing monthly with Rich Birch from unSeminary along with new friends Natalie Frisk and Ben Stapley. We were talking about 2 things that many of you ask me about regularly so I thought I would feature a little extra resource for you here. Because I have led a congregation into a merge with a larger church that turned out pretty well (84% of that church is still a part of the acquiring church after 6 years last I calculated) and because I have helped merge 3 other congregations into Eastside over the last 4 years as campuses, out of my mouth formed a checklist during this podcast that I decided to put in written for you below. WARNING: For best results, don’t use it without listening to the fine print in the podcast as Rich and I talk through the lessons learned and successes reached. ❏ Have a conversation with the person/people in charge. This means both Senior Pastor & Board. ❏ Do your Due Diligence by examining all financials and inspecting any facility that may be a part of the merge. ❏ Hold an interest meeting for the congregation to here your proposal and have Q & A. ❏ Have all parties read the book Better Together: Making Church Mergers Work by Jim Tomberlin & Warren Bird, using it as a playbook. ❏ Have a preview service before the vote so they see exactly what they will be experiencing if they were to become a campus. ❏ Have a congregational vote or commitment service depending on the polity of that church. ❏ Determine the minimum number of staff and volunteers necessary to launch and begin filling all positions. ❏ Schedule a final celebration/legacy service for the acquired church. An additional free Assimilation Follow-up Checklist is available here on unSeminary as part of the discussion. This tool is what I use to develop the same expression of our assimilation strategy on all campuses and I wanted to make it available to you for a similar use. This is the four of us recording the podcast from Ontario Canada, Sunny Florida, and me in Southern California. All About Multisite has spiked on iTunes as high as the #2 downloaded podcast in the Religion/Spirituality category. What struck you as the least intuitive part of merging a congregation into your church as a campus? How does the order of these steps strike you? Would you change the order or overlap any of these steps in a significant way? Where are the points of greatest vulnerability in this process for your church’s leadership? Which part of the checklist deserves the most attention in your church right now? Who could be assigned to each unchecked box to develop any missing components of your assimilation strategy? How could this be adapted and used to insure the healthy development of your church’s assimilation strategy campus-wide?